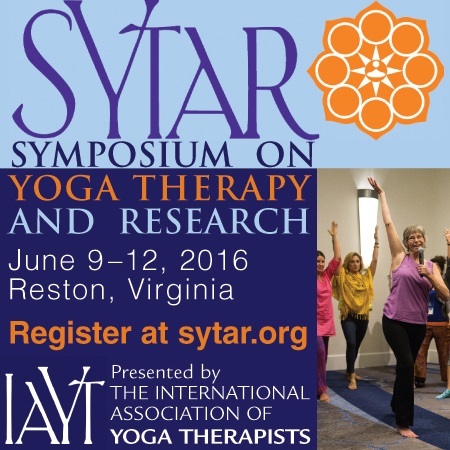 I am excited to be presenting at the Symposium on Yoga Therapy and Research 2016 in Reston, VA! 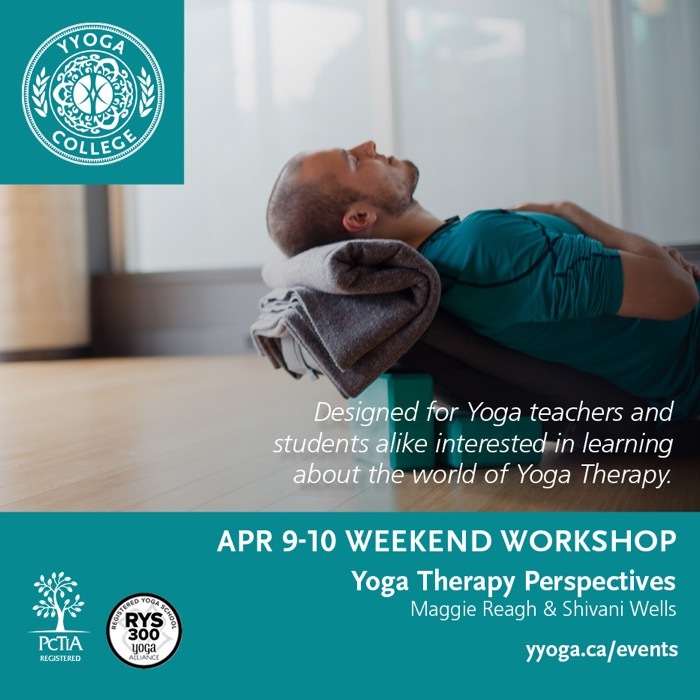 Engage with leading yoga therapists, researchers and educators. The conference will foster community connection and growth for the field of research and yoga therapy. Listen to insightful keynotes about the evolution of yoga therapy, the future of yoga research, a doctor’s journey into therapeutic yoga, and the role of yoga at the end of life. Network with people who believe in what you do (in Common Interest Community Sessions) and feel refreshed after daily morning yoga practices. 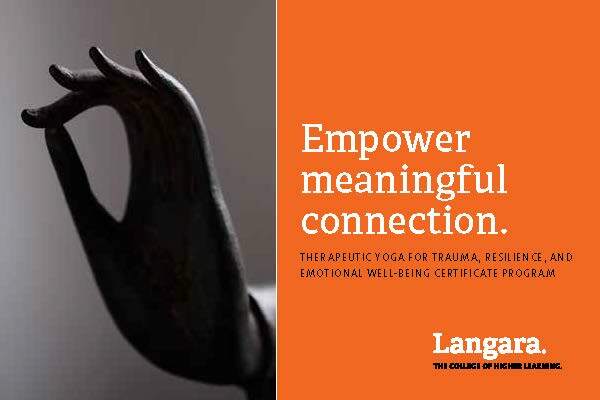 Maggie is pleased to be again teaching Yoga Philosophy in Langara's Therapeutic Yoga certificate programs this May! 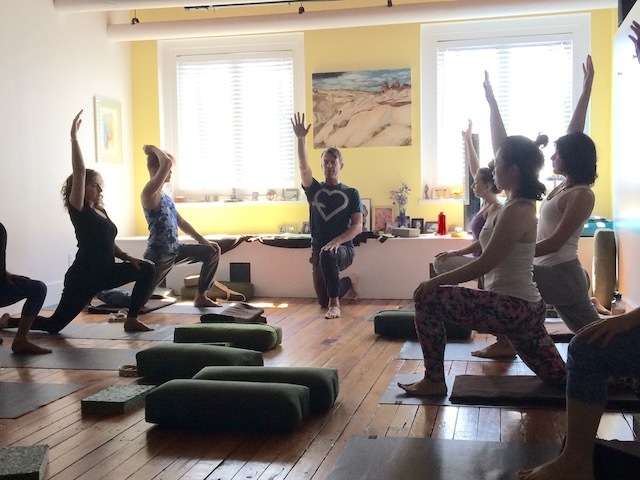 We are preparing for Yoga Therapist Trainees to return to the Inner City Ashram this June-August, 2016 for the beginning of their second year of training to becoming Yoga Therapists. The Inner City Ashram is located in East Vancouver near North Vancouver and Burnaby. Contact Maggie for details.